Working with qualified business experts can help give your company the foundation it needs to succeed in a challenging market environment. Our team at Opportunity Group has decades of experience in the business development field and in this latest post, we’re highlighting the steps for a perfectly written business plan for Ontario firms. The first step, before you begin any writing and documentation, is to research the industry. What are the current market conditions? How will your company capitalize on these conditions to maximize revenues? What challenges do you foresee and what steps will you take to overcome these challenges? These questions must be answered during the research phase. Is the goal to attract investors or to showcase the company’s path to success while bootstrapping the company? Make sure that all stakeholders know the purpose of the plan to ensure the ideal framing is used. The next step is building the company profile. When did the company start? What products and services do you offer? Highlight your target market and the resources you will utilize to attract this target market to your brand. 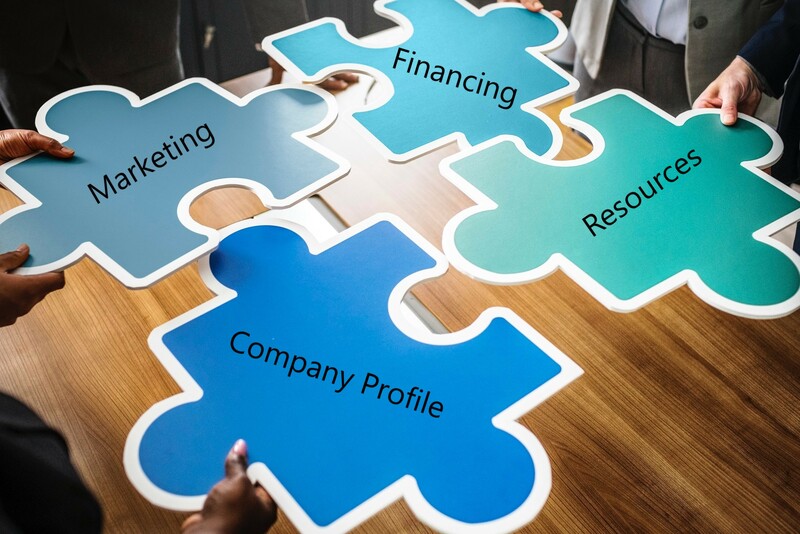 Make sure that your company profile presents a unique picture of the firm and its ongoing objectives. In the business plan for your Ontario business, you should also document all financial elements within the company for the forthcoming months. For example: what level of cash flow is available to cover expenditures? What are the industry projections for this timeframe? Smaller elements such as licensing agreements and landholding analysis should also be included. While you might wish to forgo a larger presentation on all the marketing details, you should include comprehensive information on your business’s marketing plan. What marketing objectives does the company have for 6 months, a year, two years down the line? How will it grow its customer base given the current market climate? These are questions that should be addressed in the business plan for your Ontario company. Our experienced team at Opportunity Group can help you to guide your business forward to its objectives in the coming months. To learn more, contact us today.